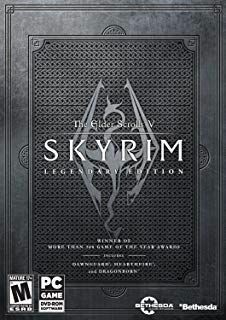 Skyrim Nexus, Kronixx and kryptopyr. 7 Mar 2016. 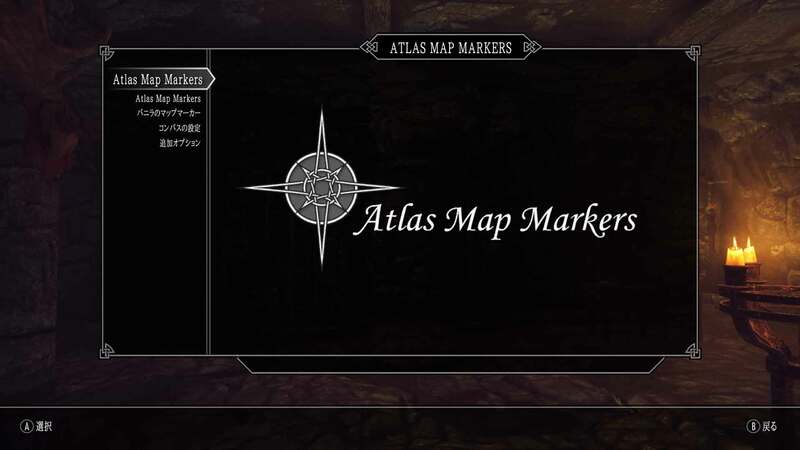 Atlas Map Markers - Updated with MCM. 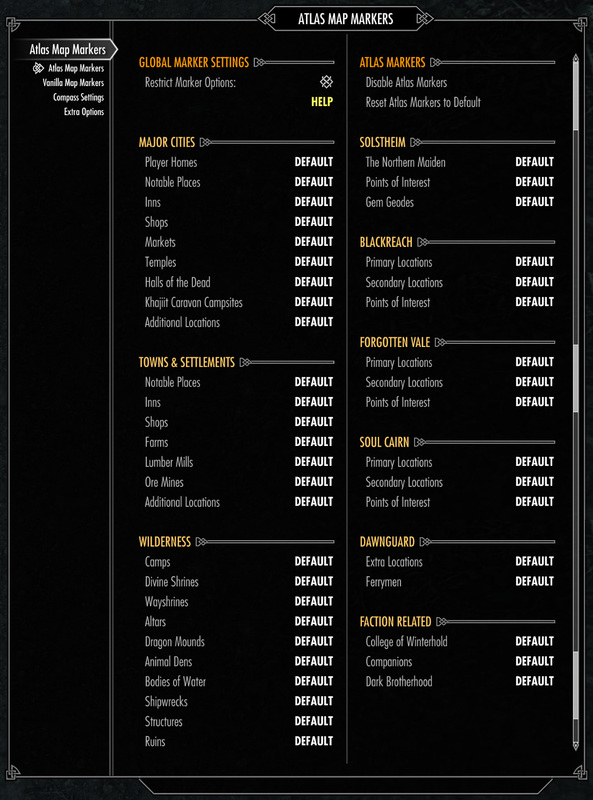 7 Mar 2016 <http://www.nexusmods.com/skyrim/mods/74045>.